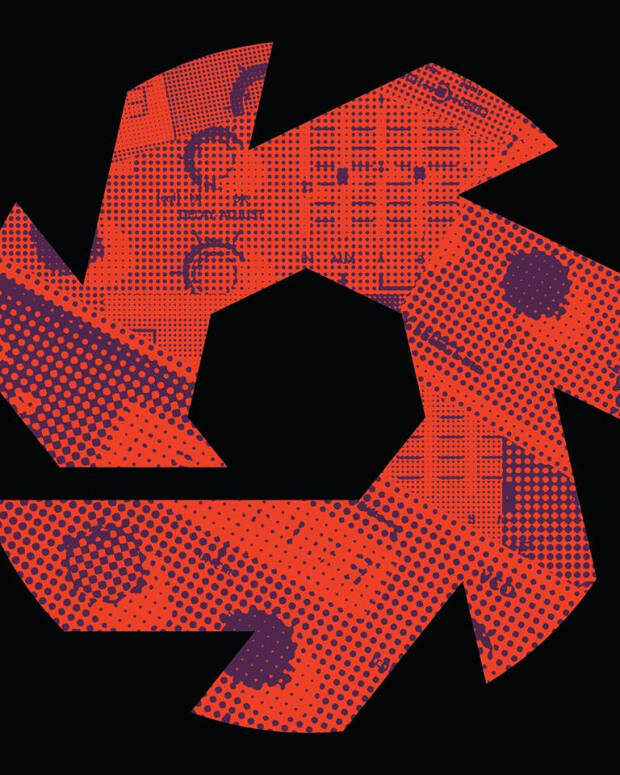 Most skilled producers know how powerful the Ozone mastering tools can be. With that in mind, the new Ozone 7 has just been released and has producers everywhere buzzing. 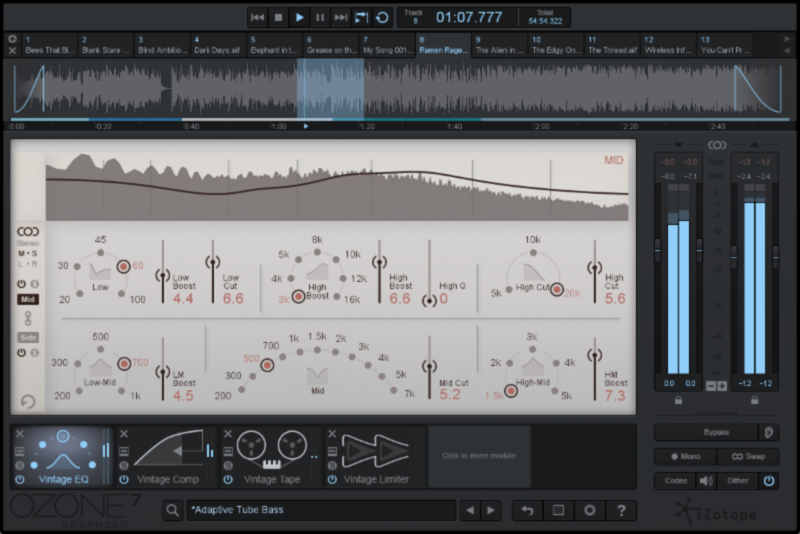 Ozone 7 is a set of essential mastering tools that enable both professionals and aspiring music producers to easily add the final touches to polish their mixes and audio recordings. 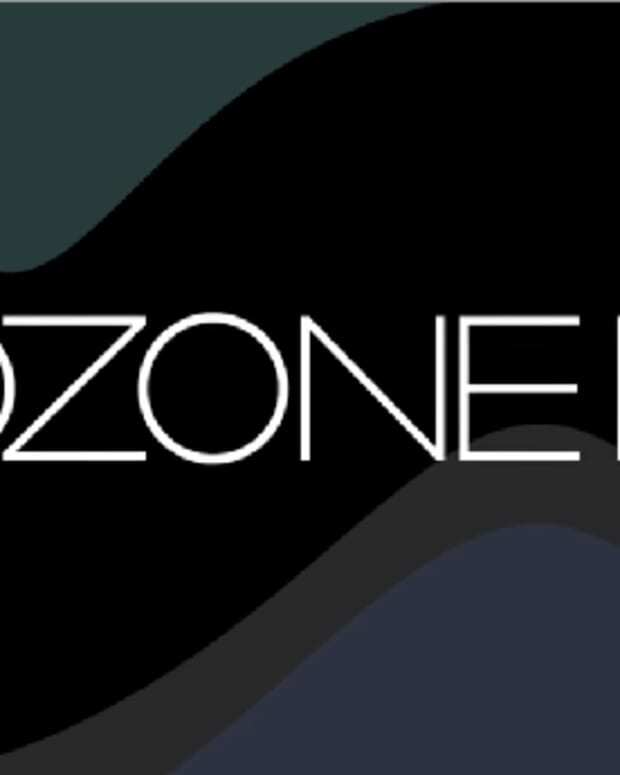 Ozone 7 brings the best sonic characteristics of analog hardware to the modern digital age. 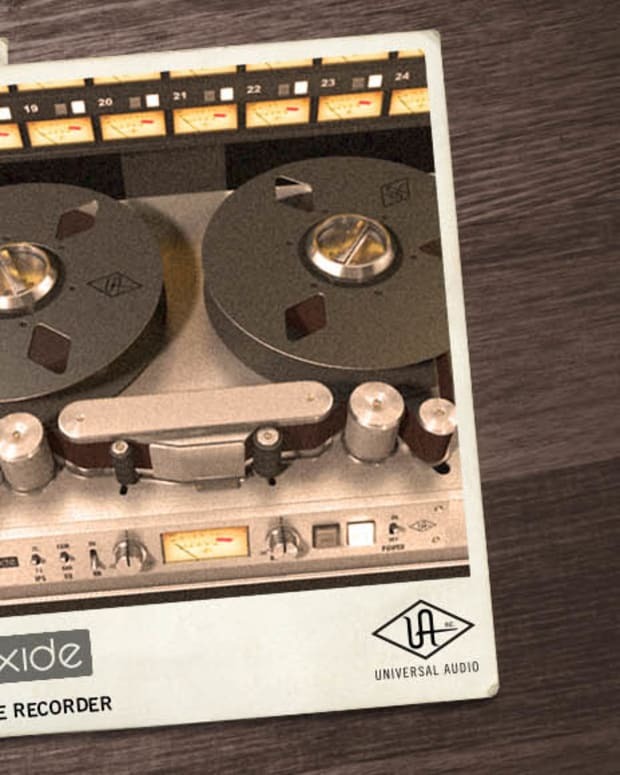 Ozone 7 Advanced, which included additional features for gluing a mix together, contains four brand-new vintage-inspired modules, designed to add deep, rich analog character to digital recordings. Additionally, there is a new Codec Preview that allows Advanced users to audition the effect of industry-standard codecs on their master. This final touch ensures the highest quality exports for digital distribution. The Music Production Bundle, Ozone 7 Advanced, and Ozone 7 are on sale through November 11, 2015 and can be purchased directly from iZotope.